Our job is to keep you smart, relevant and ready for the future. Inspire others with my own love for learning and curiosity. Solve the pain points of leaders not being able to keep up with the constant shifts in their business and the world around them. Create digital content, live classes and consulting programs that focus leaders on essential themes, inform decision-making and provide context for strategic growth. 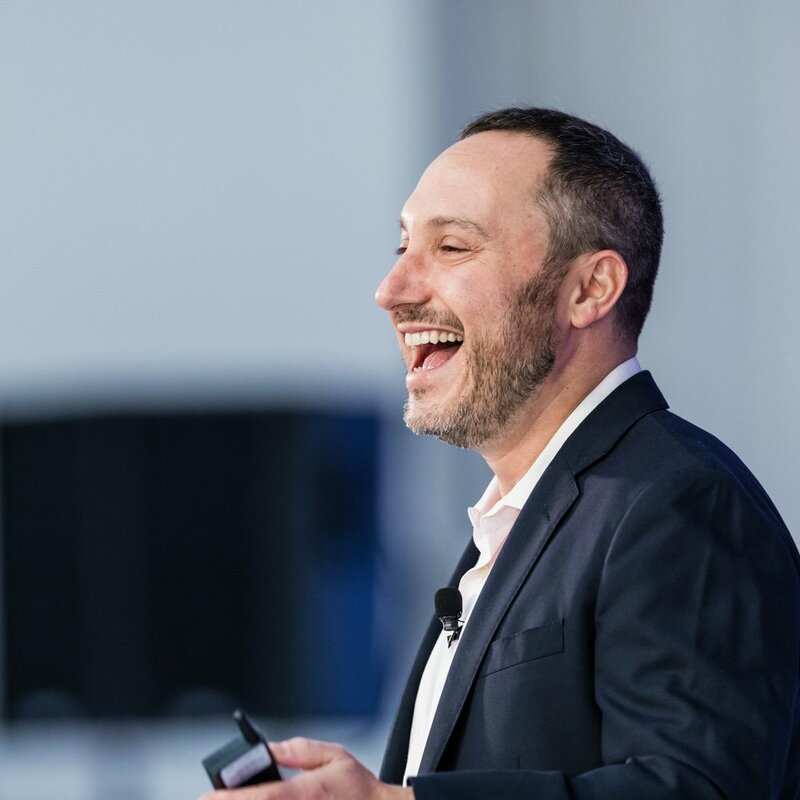 Brad Grossman advises some of the nation’s top creative and business visionaries on how to stay relevant and successful in the face of rapid cultural change. His consulting and content company, ZEITGUIDE, synthesizes a wide range of culturally critical information into bespoke reports and other content for corporate clients who need to stay up to speed and think beyond their core competency. Our digital, printed, and in-person learning content programs are known across the business and creative communities for providing a digestible and comprehensive understanding of any need-to-know subject. From our coverage in Financial Times to quotes from the heads of Fortune 500 Companies and clients, hear what is being said about Zeitguide.